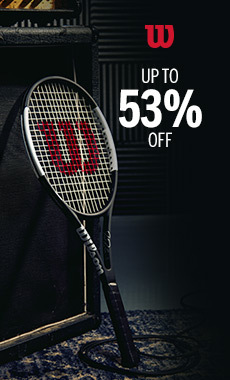 This racquet is ideal for intermediate players looking for comfort, tolerance and power on each shot. 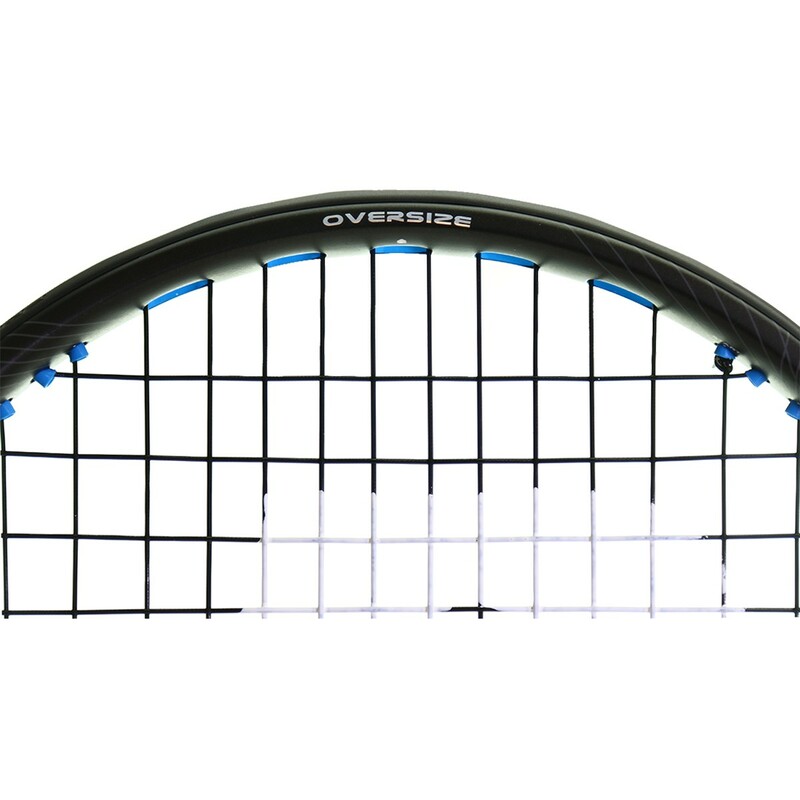 The very tolerant head size (677 cm²) and the O3 technology will allow you to enhance your hitting zone. 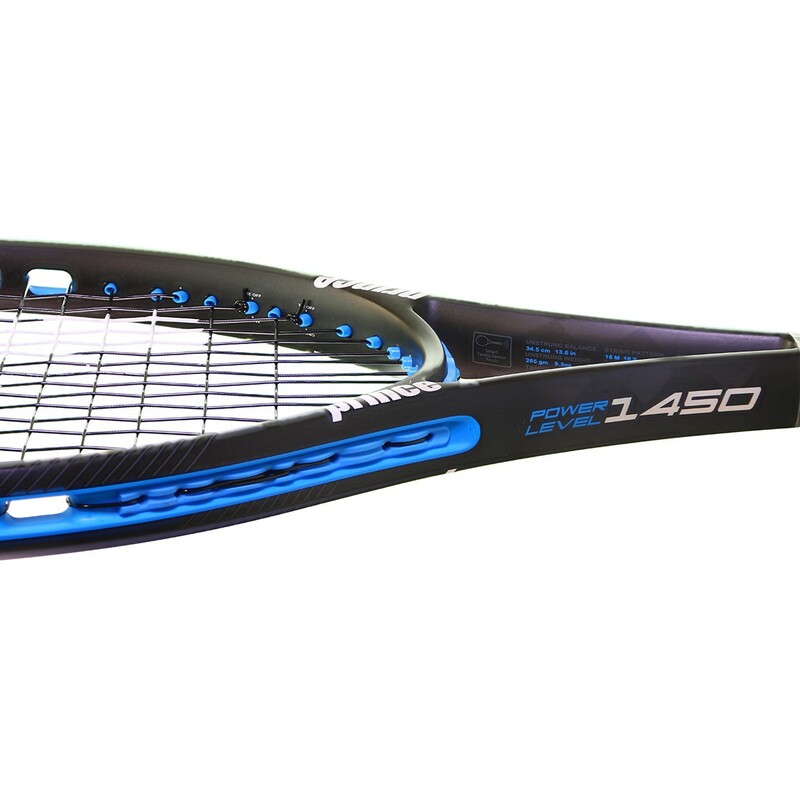 Prince Premier 110 will allow you to erase movement errors and the errors created when you do not hit the ball in the centre of the racquet. 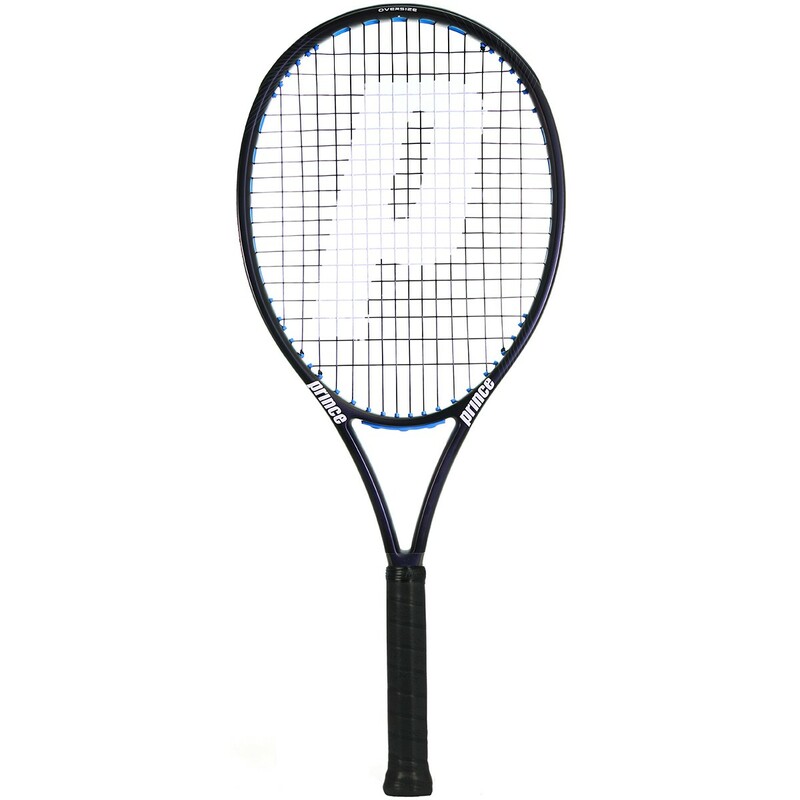 Thanks to the head size and the balance in the head (35,5 cm), this racquet offers heavy shots without losing manoeuvrability. 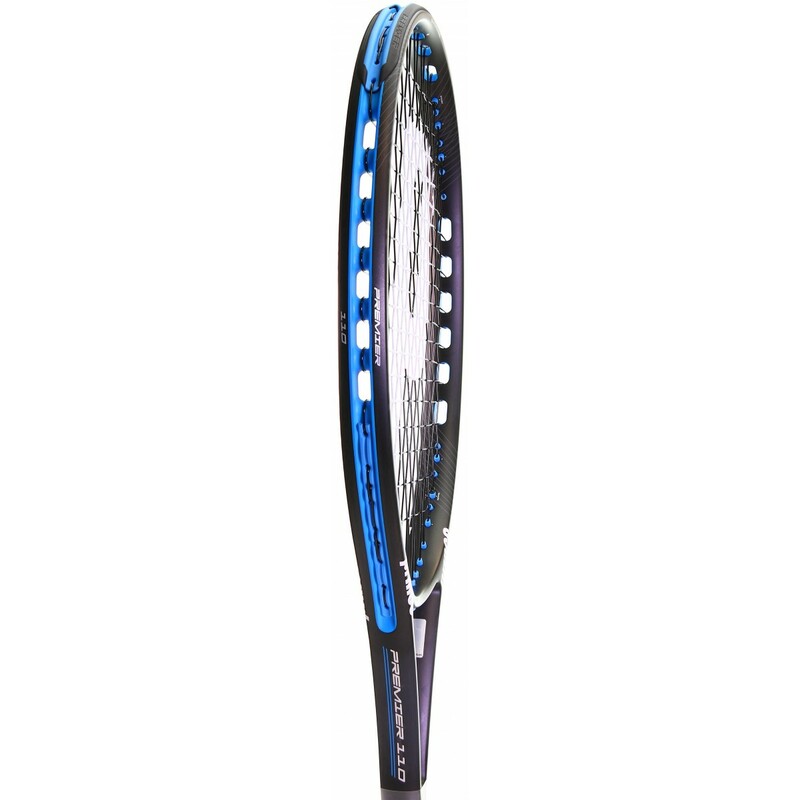 Because it is longer than a normal racquet, this 69.8 cm racquet is perfect for players looking for power, increased racquet head speed and incredible ball speed; especially when serving and for a two-handed backhand (enhanced lever effect). 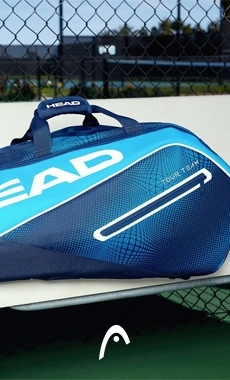 The big racquet head size increases the trampoline effect in order to produce maximum energy on each shot. 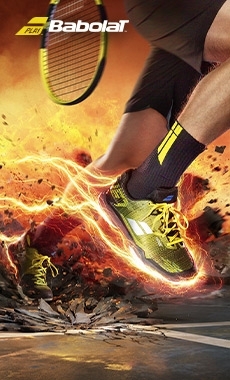 Meanwhile, the stiffness in the frame (71 Ra) will avoid deformation during impact in order to provide maximum power. The string pattern of 16 X 19 will allow you to hit heavy topspin in order to take charge of the point ! 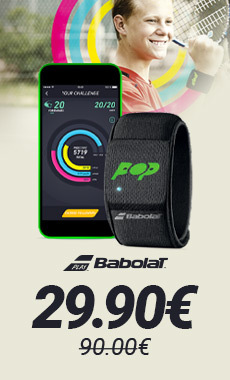 - The TeXtreme material is added in the carbon composition. This will allow you to gain stability by distributing weight more efficiently in order to gain power, but also manoeuvrability and comfort ! - The O3 grommet system by Prince limits vibrations for excellent comfort !